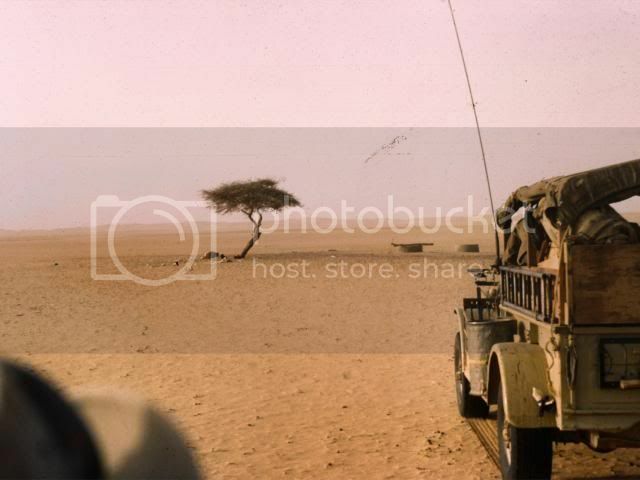 This tree once lived in Northeast Niger, in the Tenere area of the south central Sahara Desert, 250 miles away from absolutely anything except the Saharan desert sand. 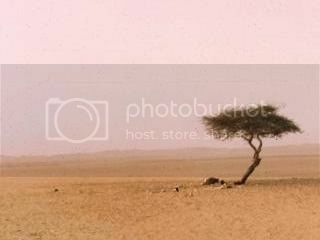 It was an Acacia tortillas tree, the species made famous in the Serengeti by grazing giraffes. 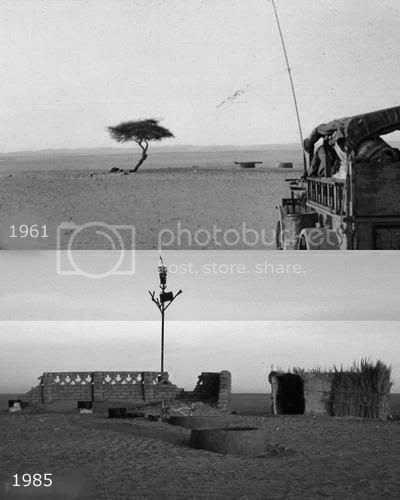 The Tree of Tenere is now no more, because it was knocked down by a drunken truck driver, In 1973. Today, there is a metal sculpture in its place as a memorial. 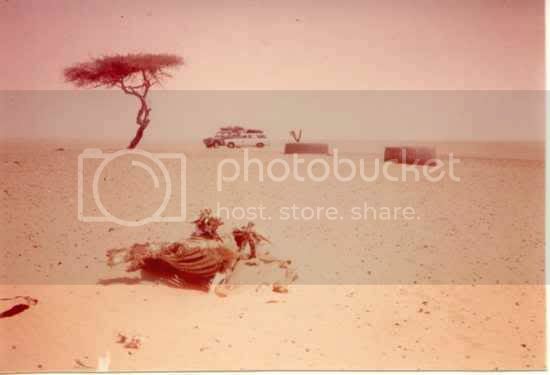 It lived next to a 130-foot deep well, and the only reason there is almost no vegetation in the Sahara Desert is because the water table is at least 110 feet under the surface of the earth throughout the Desert. 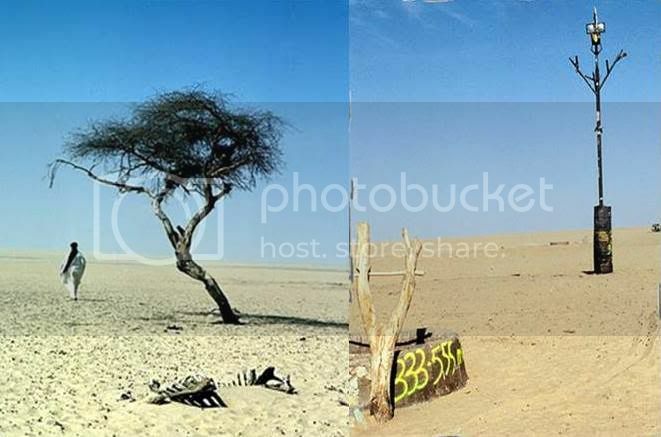 The tree’s roots somehow grew 120 feet long, reaching the water table, and thus enabled it to grow in a place so inhospitable that it was the remotest tree in the world. Today the world’s most remote tree is believed to be a Norwegian Spruce on Campbell Island, south of New Zealand. It is the only tree on the island, and the next nearest are over 120 miles away on the Auckland Islands. 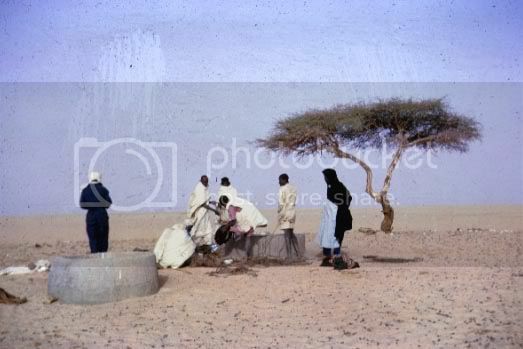 Acacia trees have been planted several times in the Tenere tree’s spot, but none has lasted in the arid climate. How it was able to survive for the 20 to 40 years its roots would have taken to reach the water table remains a mystery, but it might have grown through the walls of the well and received all the water it needed as it descended.